Welcome to SFMOMA! Plan an unforgettable visit with friends and family to one of the largest museums of modern and contemporary art in the United States, and discover work by artists from around the world, including Frida Kahlo, Gerhard Richter, Andy Warhol, and Julie Mehretu. Stroll through our outdoor sculpture garden, experience our thirty-foot living wall, refuel in one of three energizing eateries, and take in incredible views — all right in the heart of the city. Everyone needs a ticket for entry, even members and those 18 and under — who always get in free. Want to take your museum experience to the next level? Explore our tour options. Tickets for visitors 18 and under can be booked online in conjunction with a paid or Member ticket, or in person at SFMOMA for same-day use. *Admission to surcharged special exhibitions is not included with CityPASS, but may be purchased onsite. Open Friday through Tuesday 10 a.m.–5 p.m. and Thursday 10 a.m.–9 p.m.
Open until 9 p.m. on Saturdays, May 29 through September 2. SFMOMA is closed on Thanksgiving and Christmas Day. Our expanded building at 151 Third Street is more open than ever, with entrances at Third Street and Howard Street. 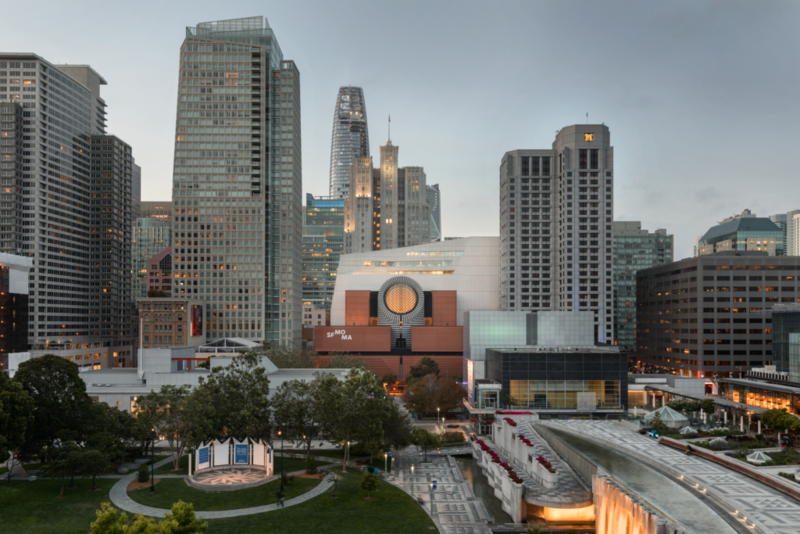 Located in San Francisco’s bustling SoMA district, SFMOMA is just steps from Yerba Buena Gardens, downtown hotels, the Moscone Center, and public transportation (including BART and Muni). Coming by car? 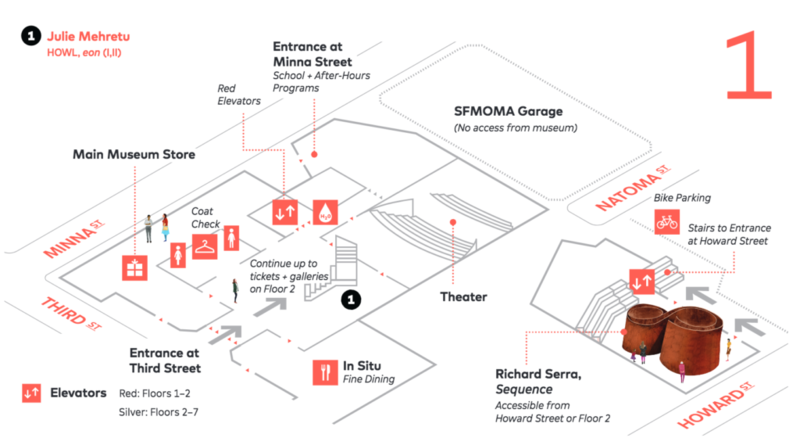 SFMOMA’s garage on Minna Street is a few steps from the museum’s main entrance on Third Street. Plus, parking on-site directly supports the museum, which means more great art for you! Plan your day at SFMOMA with this list of not-to-miss highlights. 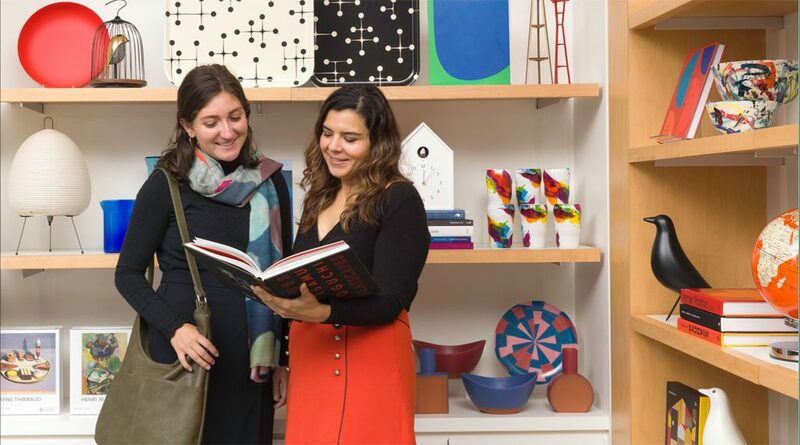 Shop art books, home accessories, artist-made jewelry, toys, and more at the Museum Store. Get the stories behind the art. Art is for everyone. There’s plenty to do and see with kids. Learn about our accessibility options. Download a PDF of our Visitor Map and start planning your visit.